You may have heard about branding. I mean, at some point in life your ears must have picked up the word, somewhere. So, you’ve probably asked out of curiosity; “what is personal branding?” or as French would have it, “Que est personal branding?” Well, look no further than this post. On this post we share with you some insightful personal branding guide on how to go about branding; from scratch till your brand picks up. Let’s start by defining Personal Branding. Typically, personal branding is the process by which individuals market and project themselves, their business or their careers as brands. Sometime back only celebrities and big marketing companies spearheaded personal branding for clients. These celebrities’ include musicians, actors and established branding businesses. Today, everything has changed, and anyone can build their brand. Personal branding is essential to anyone in business or any other platform that needs marketing. This is because once people see how you are passionate about your business or art, you’ll have high chances of getting more customers for your products. However, you have to invest much of your time and effort to create an excellent brand. This will definitely not happen overnight; you need to be hardworking and consistent. For you to be a branding expert, you need to do much research on google to get a deep understanding of branding and more knowledge on personal branding. As personal branding definition hints; it is more of marketing, and if you do it right your business will boom. For example, if you are an actor or professional musician branding will help you become even more famous, and your career will grow exponentially. So, it is prudent to invest in some good branding that will attract tons of potential customers to your website and social media platforms. You should have a personal branding strategy for you to have a successful brand too. Here are some of the personal branding strategies to consider when doing self-branding. 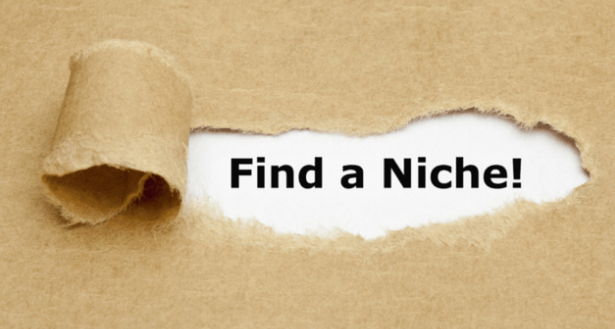 Knowing your niche is the number one thing that will help you on how to become a branding expert. That’s to say; there is no way your brand will grow if you are doing a business you don’t understand its dynamics. Alternatively, one you’re not interested in, for that matter. To find a niche, conduct in-depth research on the area you are passionate about so that you know what your potential clients love. With a clear understanding of your niche, when you start a business, you’ll have better chances of making profits instead of suffering losses. The niche selection process is vital for every marketer. Therefore, know your market and the personal branding statistics around it before you kick off your branding for the business. 2.Choose something you love or enjoy doing. 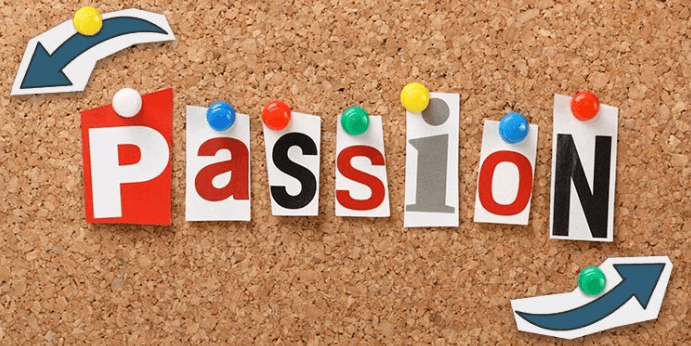 You’ve heard that old phrase “follow your passion.” You probably heard it many times in high school when teachers guided you through choosing a career. 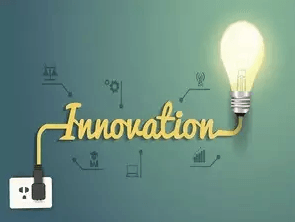 It is possible that you have many business ideas in mind as you prepare for self-branding. It is also possible that you know many clients you’d want to do personal branding for. My advice for you is; pick something that you feel you can do best compared to the rest in your long list. To excel at personal branding, you need to have that specific niche that you are confident about and know almost everything about. Alternatively, at least something that you can learn with ease, or find a mentor to take you through with ease. I mean who doesn’t want to be recognized as a champ? No one. To be the champ, you must stand for something; be known for that one thing. At the mention of your name, only one thing should come to people’s mind–your brand. Remember, if you pick a niche you are not an expert in–someone else who is will overtake you. In short, try no to bite more than you can chew. To emerge as a personal branding expert, you should identify with your business. Make it unique; give it some style—bring in something different that’s lacking in your market. Some people may not like your style, but that shouldn’t matter; many people will love it, and that’s what matters. Well, you’d keep improving your style to accommodate more people, but you’ve got to keep your thing unique. You may find out that many other people are doing their branding in the same way as yours, that okay but you have to tweak your style to make it unique. You need to do personality branding and get a way of attracting more traffic to your brand for it to grow. Get words, designs, and tones that will differentiate you from them. This will make your branding get to a higher notch leaving all the others behind. The golden point here is; people like unique products, what uniqueness are you bringing into the market? Nike, Gucci, Apple, Microsoft, Coca-Cola…just to name but a few personal branding examples, all those big brands have something that identifies them at a glance. Just a glimpse and you’ll recognize a shoe brand or a toothpaste. It comes down to one verb; branding! Your brand should have an identity too. You have to bring in something unique that people will identify you. It could be a logo, a scent or a taste. Build your brand with high-quality design and beautiful photographs. Have a personal branding logo that will quickly identify you. It would be best if you had all these investments for your products. Someone’s first impression of a site is the site’s design, and this impression has a direct bearing on their attitude towards your services. If the model is all sleek, lovely and responsive, the person will be eager to know more about the site. When doing personal branding, consider investing in the design of your site. It will help your brand become recognizable, which translates to more traffic and brand loyalty. First, get a self-branding logo or mark. Research on the resources which will make that happen. From there, get samples from different designers then opt for the best logo. Remember to get professional designers because they will generate for you original content that will separate you from your competitors. The most massive room on earth is the room for change. The competition out there is stiff, so if your initial impressions are not doing the trick, feel free to re-invent or innovate your style. Don’t be too stiff, change with the market. For example, what set trends in the 80s can’t sell today; millennials won’t have any of it. You must, therefore, come up with something for millennials, or get edged out of the competition. Talking of millennials brings social media to mind. Instagram to be specific. Do you have some personal branding videos for your IG? Do you even have an IG account? If you don’t, you better create one today, or you’ll lose big. Moreover, make the videos top quality. If you put good quality web contents out there, regularly, like writing and posting some unique materials under your brand name, in a few months, people will associate you with the niche. If you keep doing it further, you become an authority and eventually a consultant. For instance, check out Neil Patel’s website. Did you see anything unique about it? The Neil has made a name for himself, and if you google anything to do with content marketing his website will be among the first search results you’ll find. How is this possible? It is because he has branded himself as a leading content marketing consultant in the whole of the internet. When the search query “content marketing” is mentioned one of the names which come to mind is Neil Patel. He has excellent personal branding strategies and has an acumen for his branding time. 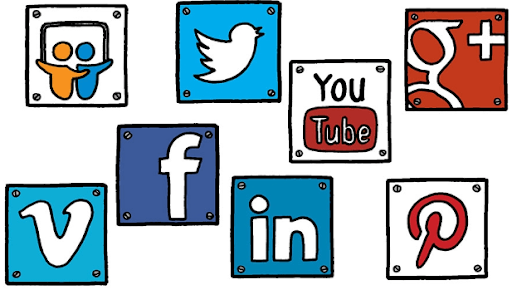 As you build your brand, you need to create content and social media strategy. It would help if you did content marketing for your personal branding because it produces up to three times as many leads as the traditional media, and helps with link building which is great for google ranking. Be consistent and work hard for good in-depth content and you will get good results. For this, you need to know the type of content that will work well for you and your readers. So, understand the needs of your audience and what content they would like to hear or read, and create a lot of it. Anyone doing self-branding will want to keep their audience and grow their email list. As you develop your brand, you have to ensure frequent engagements with your audience. This will help with the growth of your brand; they will always wait for the next content or next branding project. In short, if you are good at your trade, your audience becomes your fans, and you become a celebrity. Feel me? This is an excellent strategy for your personal branding because if you always make promises and keep them diligently, your customers will still come back. When you are just starting, very few people know who you are and what you stand for. That’s fine because almost everyone starts from the bottom and works their self-branding way up. At this point, if you put much effort into writing a blog, it won’t have much traffic or traction. At this point the best investment would be on social media; to drive traffic to your website and help you gain page ranks. 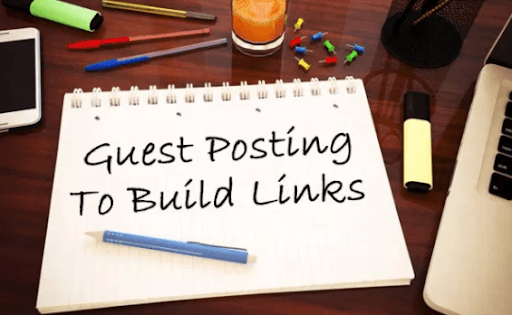 Another idea you’d toy around is writing guest posts and linking them to your website so that you drive some traffic from best personal branding sites to your website using backlinks. When you write posts for the site, link them to some authority websites to give you credibility in your niche. After you develop a wide readership, you’ll need to start posting blog posts on your website, regularly. If you are into v-logging, you have to maintain some consistency with the videos and make them top-notch quality. Mentors are people who have trodden down the path you are walking, and have the experience required to complete the journey successfully. It would be best if you had their insight so that you avoid making the mistakes they made down that road and optimize on their successes. The world’s renowned billionaires have mentors; people they looked up to who helped them understand some concepts in their niches. The mentors don’t have to be renowned personal branding experts or necessarily as successful people but even people who tried and failed and would like to share with you some valuable recommendations. Mentors don’t have to be physically present. You can have their advice through YouTube videos, blogs, books with foolproof personal branding strategies, and so much more. Come to think of it; nearly all great sportsmen have mentors who train them on how to make the most out of themselves to emerge victorious in competitions — little-known mentors. Becoming the sort-after personal branding expert is a daunting task which requires much dedication. Many people start only to give up somewhere along the way. It takes so much to get everything right and rise to the top. While it’s challenging and considerably crowded industry, it is one of the best ventures you could pursue as a career. 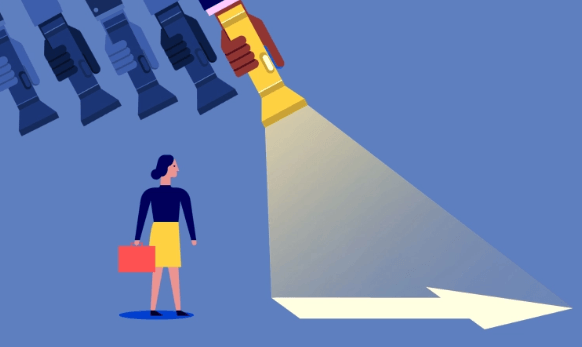 Getting yourself a mentor will spare you many mistakes which would otherwise hinder you from becoming an authority, and an outstanding personal branding example. I hope this personal branding guide has been resourceful. For more informative pieces on marketing, feel free to skim through our blog, or get in touch with us.